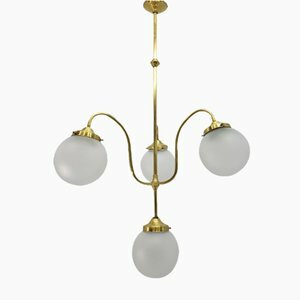 The origins of the company date back to 1915, when two former manufactory workers opened a small ironwork shop in Valencia. 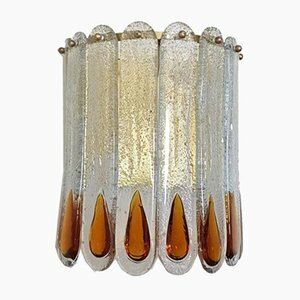 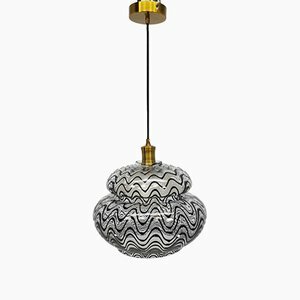 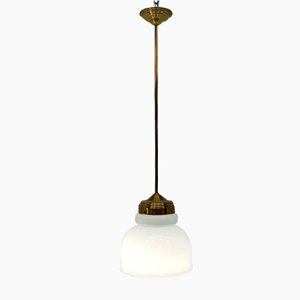 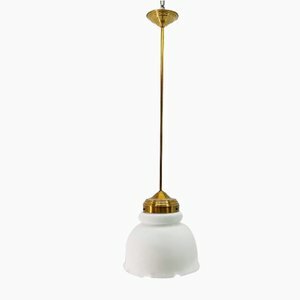 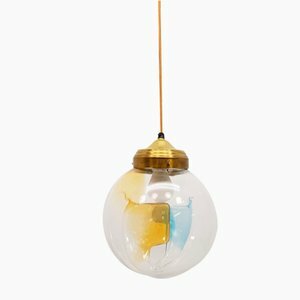 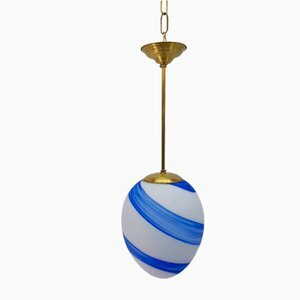 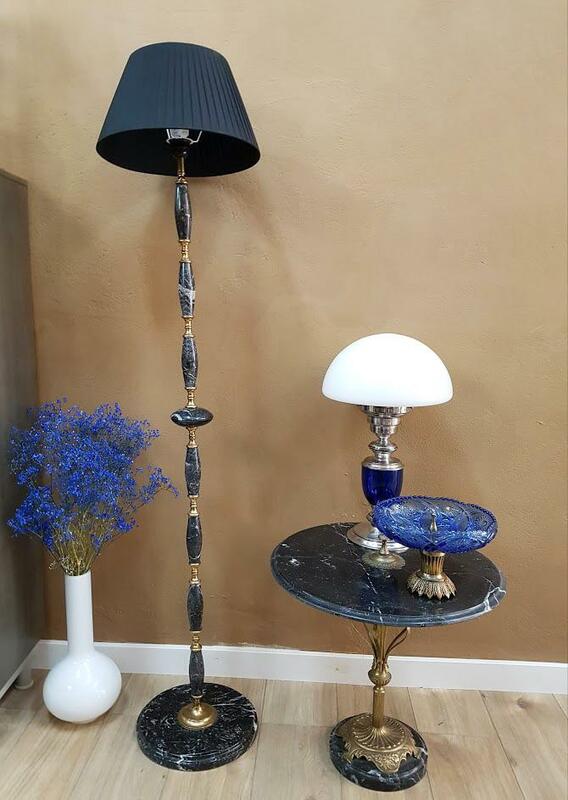 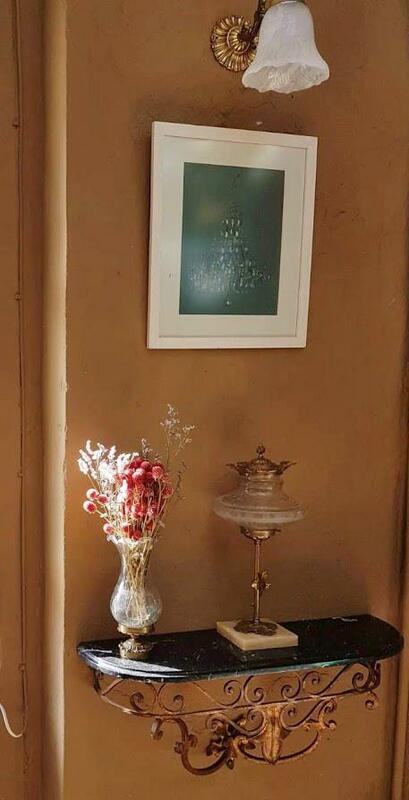 Today, Lamparas Cebriá produces handmade custom lighting and renews lamps and other metal objects. 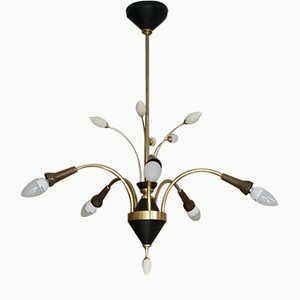 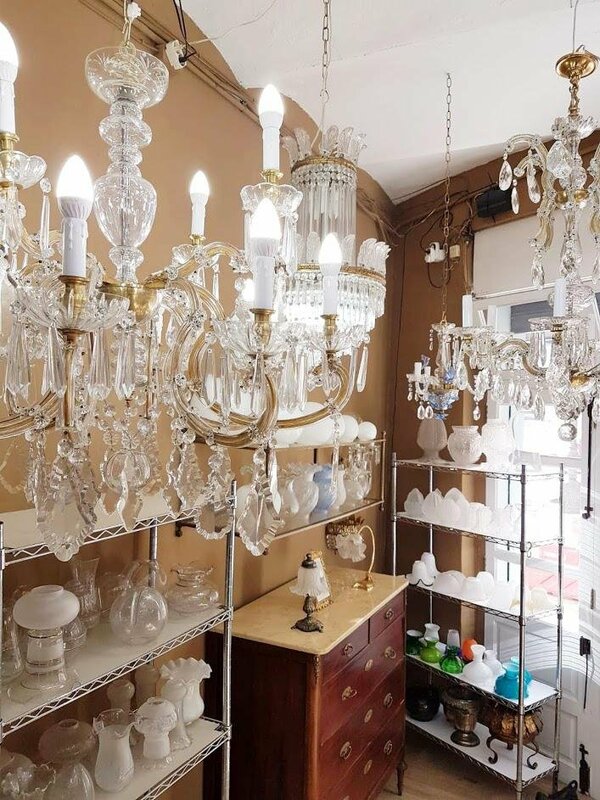 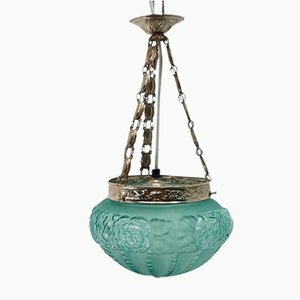 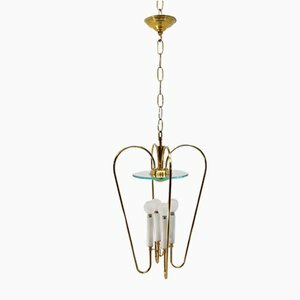 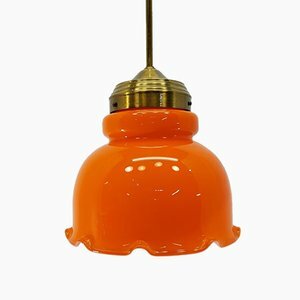 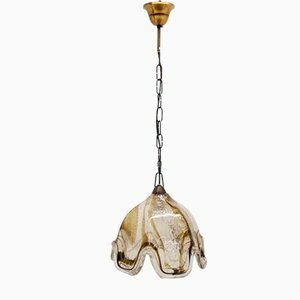 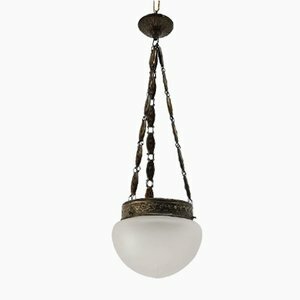 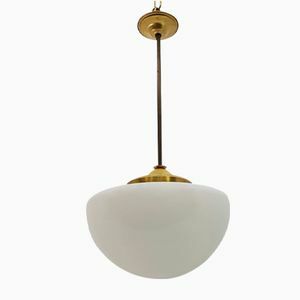 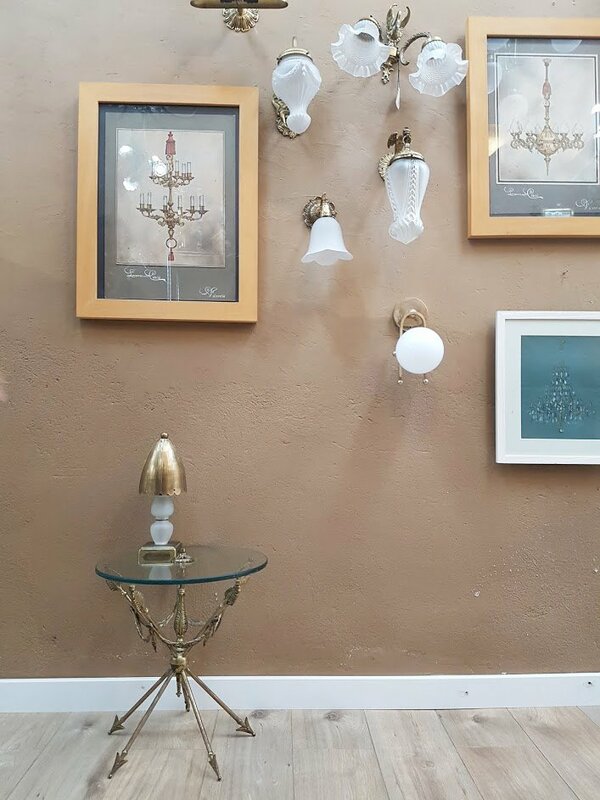 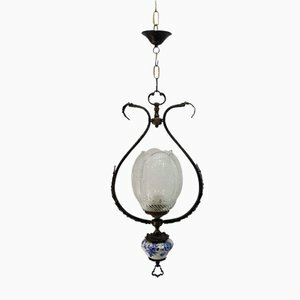 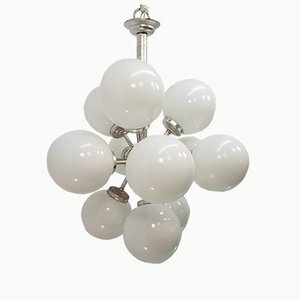 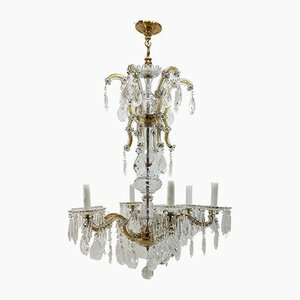 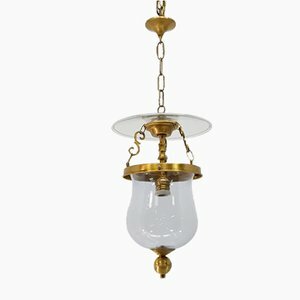 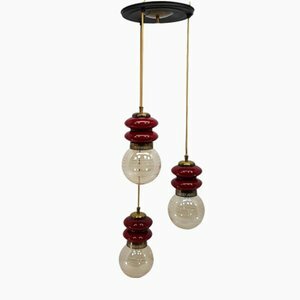 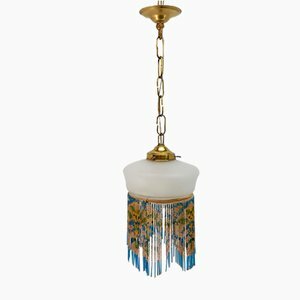 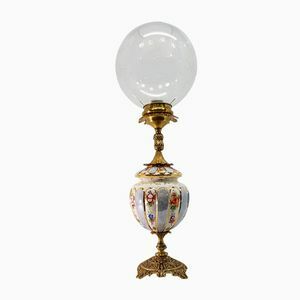 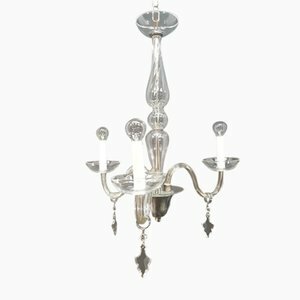 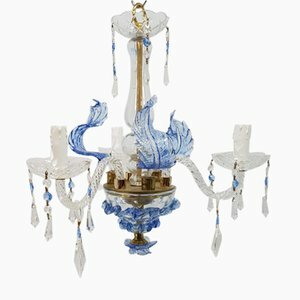 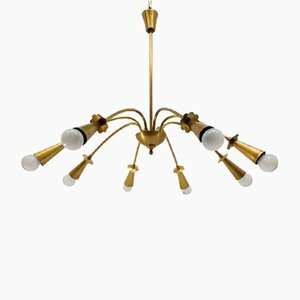 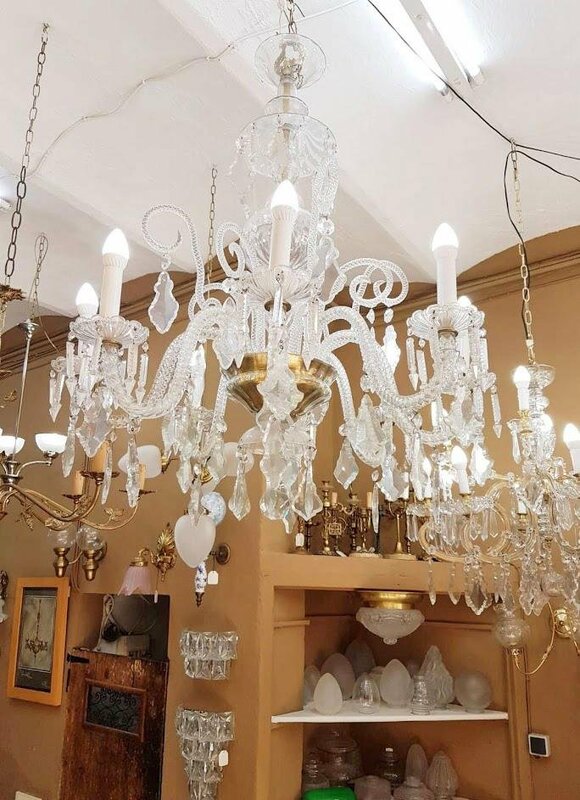 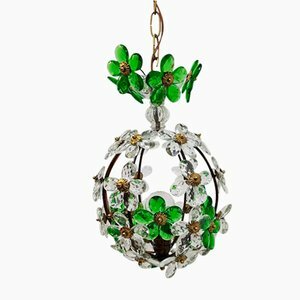 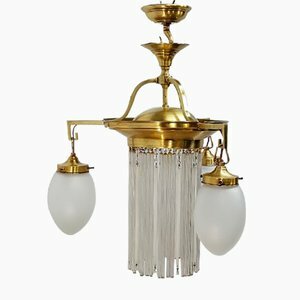 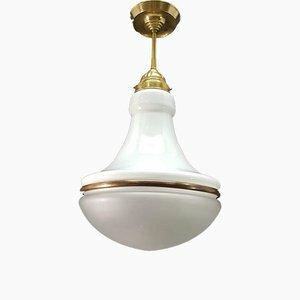 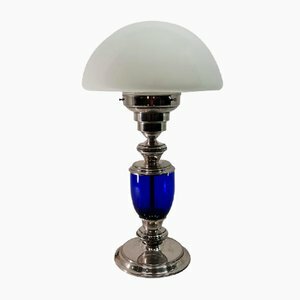 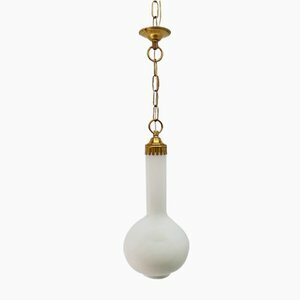 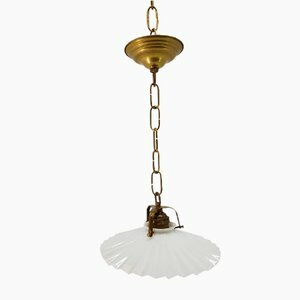 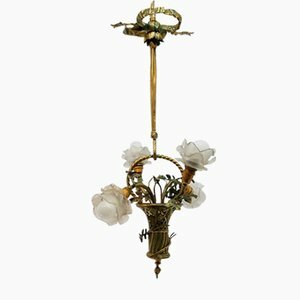 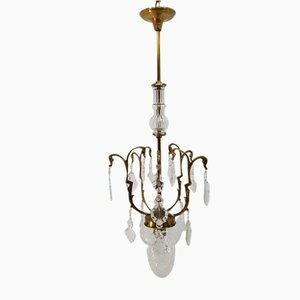 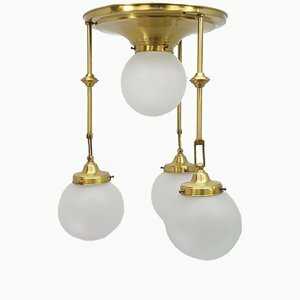 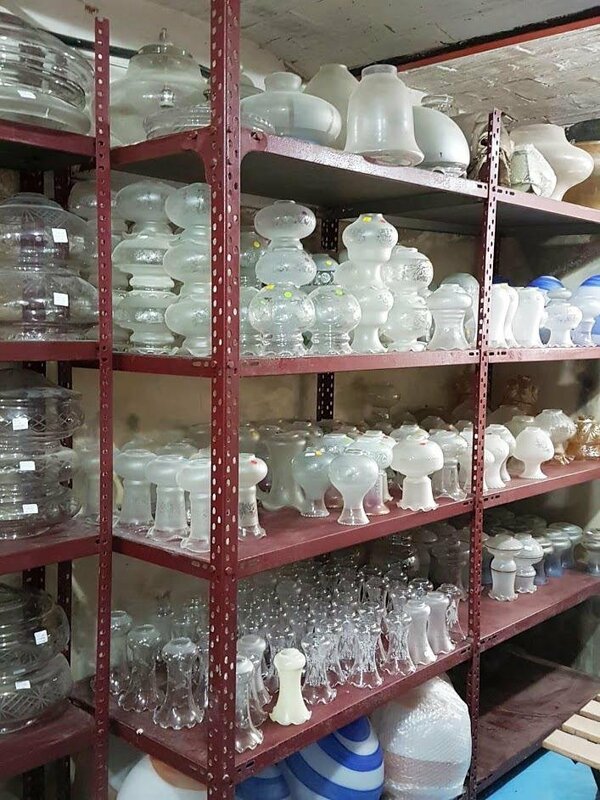 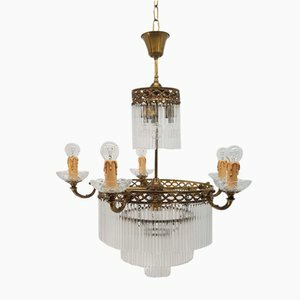 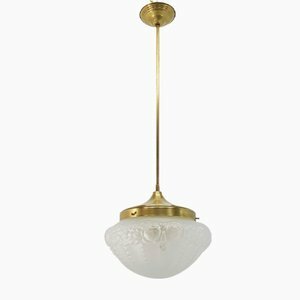 The company also restores decorative lighting in both public and private spaces - not just in Spain, but around the world.